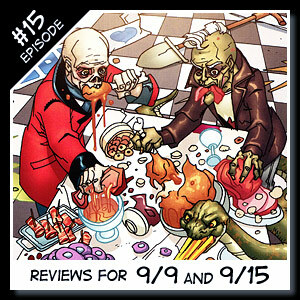 Welcome to a special Halloween episode of Wildstorm Addiction! 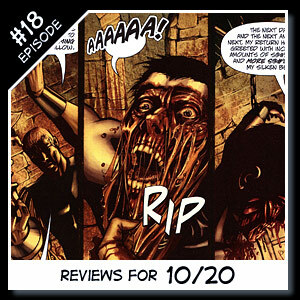 Joe David Soliz and Ben Murphy bring you Wildstorm reviews and news for the week of October 20th 2010. 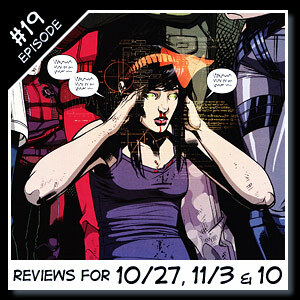 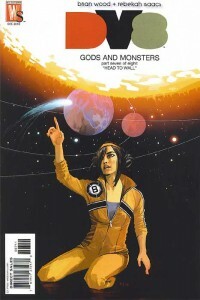 Reviews including Dv8: Gods and Monsters #7 (of 8), Gen 13 #38, X-Files/30 Days of Night #4, and Ides of Blood #3 (of 6)!